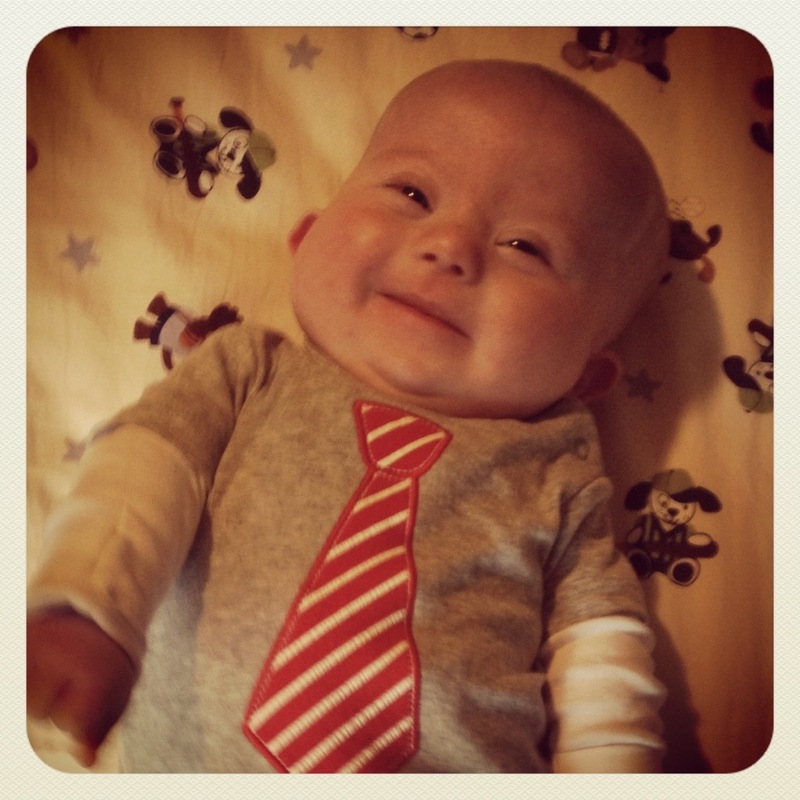 Happy World Down Syndrome Day to you and your family! I don’t think I would want WDSD every day, either – actually it would be nice if we didn’t need a special day to recognize people with a little extra genetic material. Each post like this gets us a little closer!